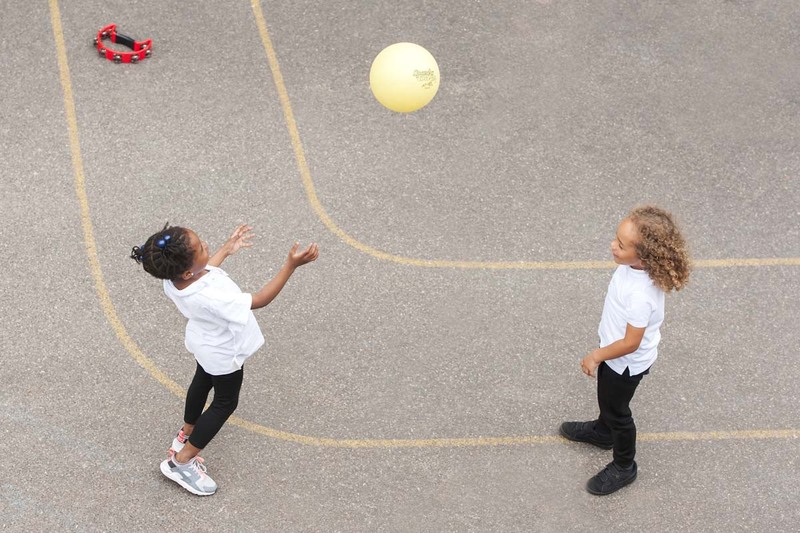 At St Mary’s we believe it is important that as children grow and develop, they understand the importance of physical activity in developing and maintaining their health and well-being. We provide a full curriculum that supports pupils to become physically confident, reinforce health and fitness and develop individual talent. Children do at least 2 hours of PE a week and we are very lucky to have a specialist PE coach who works alongside teachers and children. We are also luck to have specialist dance and drama teachers come in for specific class projects. Children in KS2 are given the opportunity to have swimming lessons with their class at Highbury Swimming Pool, and have the opportunity to complete the National Cycling Proficiency scheme with trained instructors. At St Mary’s we provide a range of after-school clubs and extra-curricular sporting opportunities. We are also very lucky to have a boys and girls football teams who get to compete in local borough competitions. We ask that children bring a P.E. kit into school for their PE lessons. This should include a plain white t-shirt, black shorts with trainers (for out-door sports) or black plimsoles (for indoor sports). In colder months, they should also have a plain dark tracksuit to wear over their PE kit. Children in KS2 are required to bring a swimming cap to all swimming lessons. Boys should wear trunks but not ‘board shorts’. Girls are asked to wear one-piece swimming costumes. Children are allowed to wear goggles with parental permission. Please write a letter and hand to the school office if goggles are required. At the end of the year, the children get to put all their learning to the test. Our sports day is a special event where parents, pupils and staff get to celebrate sporting success. At St. Mary’s we share a valued relationship with the Islington School PE and sports team. Encouraging your child to lead a healthy lifestyle is always a positive thing. There are many clubs and activities which are provided outside of school free of charge and paid, which can support your child’s physical development. Please look at this link below to find out what events and clubs Islington offer.